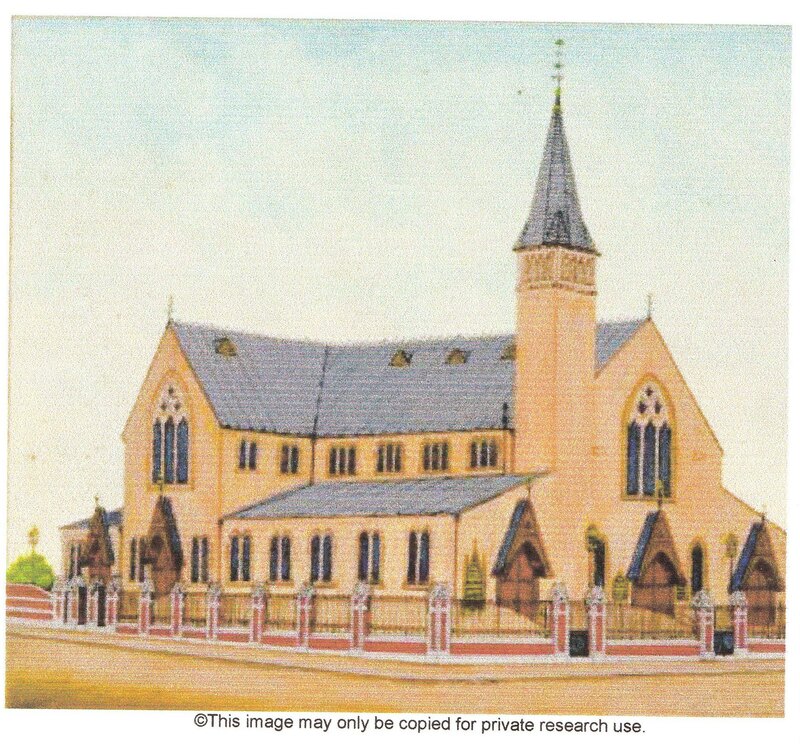 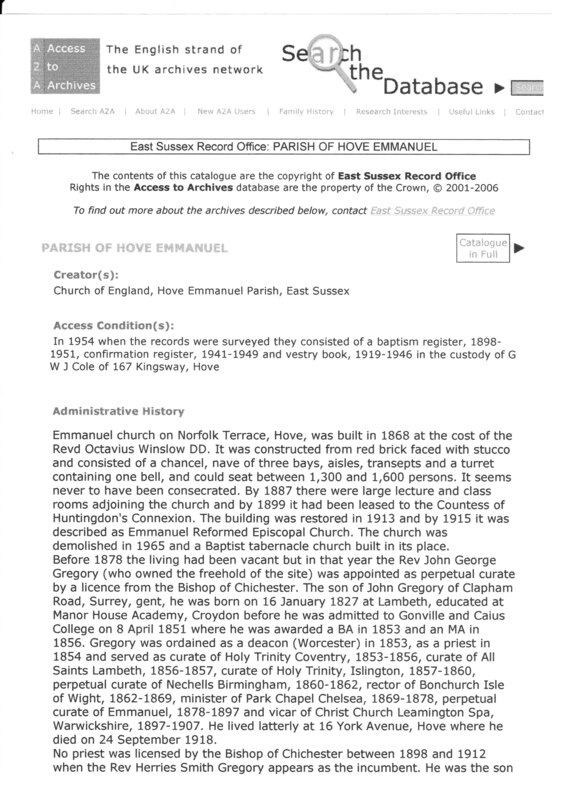 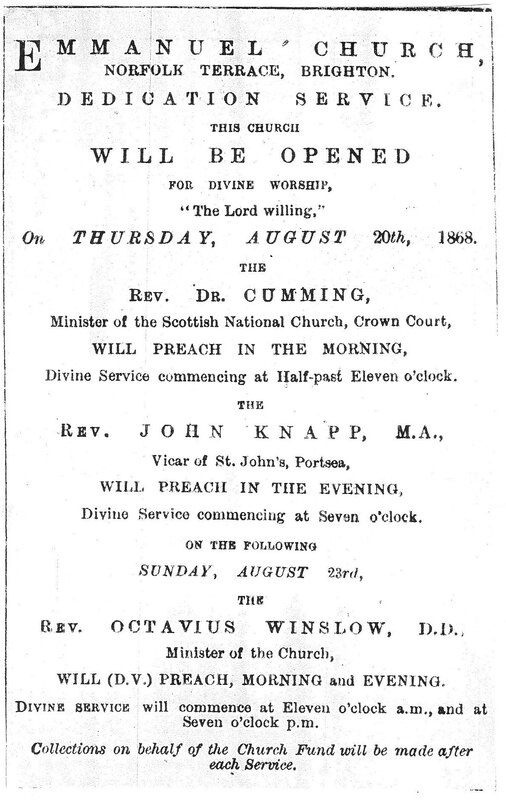 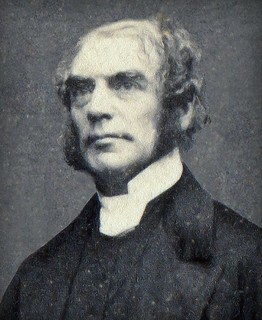 Below are images related to Winslow’s fifth and final pastorate at Emmanuel Church in Brighton/Hove in the very south of England from 1868-1878. 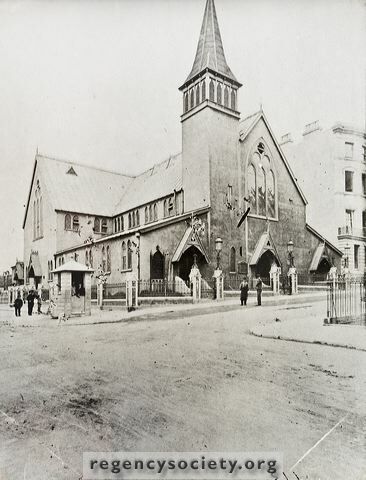 Emmanuel Church four years after construction in 1868. 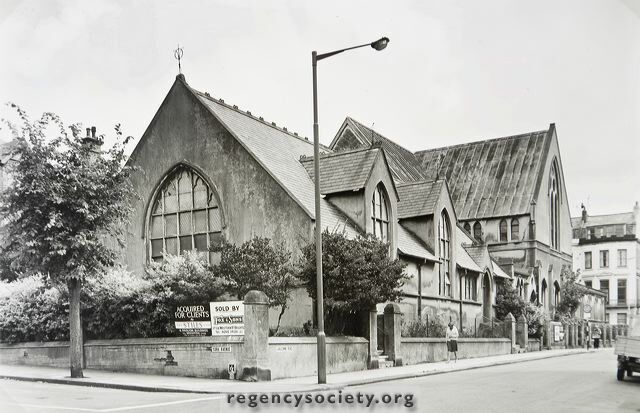 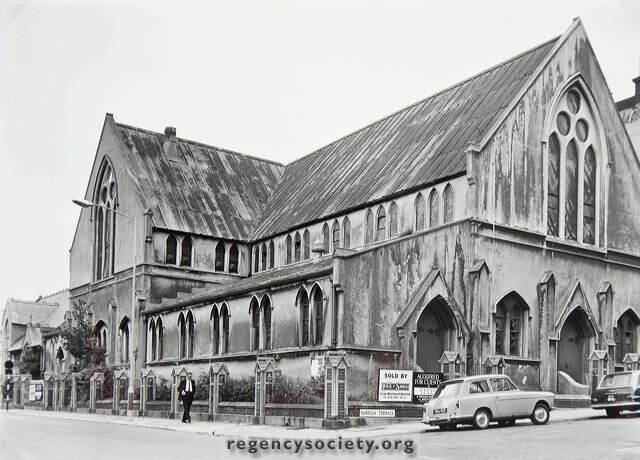 Emmanuel Church in 1965 shortly before demolition. 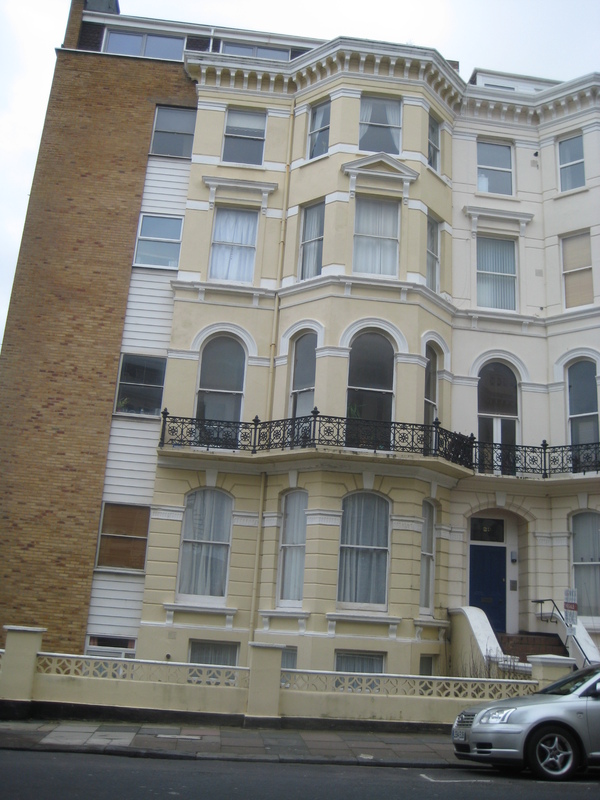 22 St Aubyns and Hove Promenade where the Winslow family lived during his pastorate at Emmanuel Church.